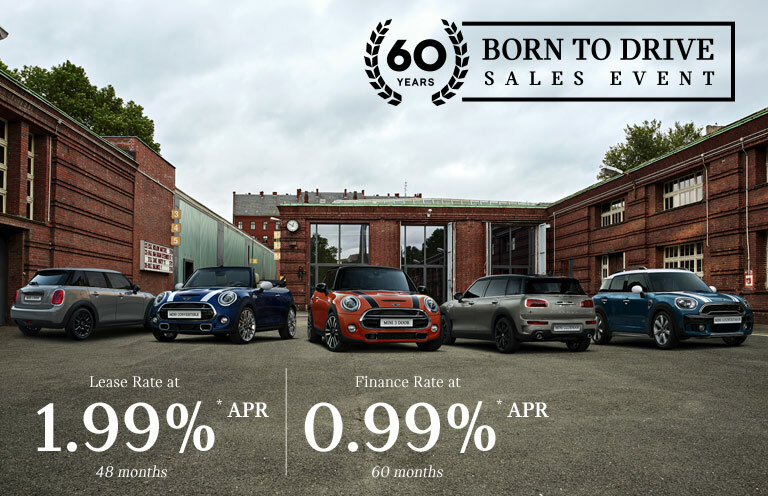 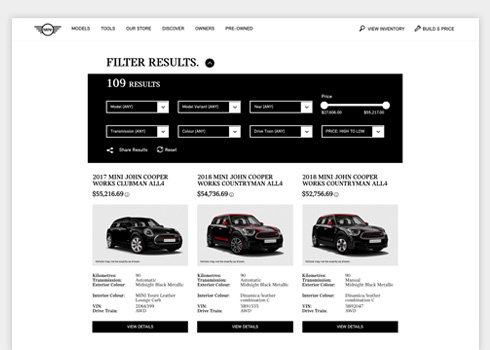 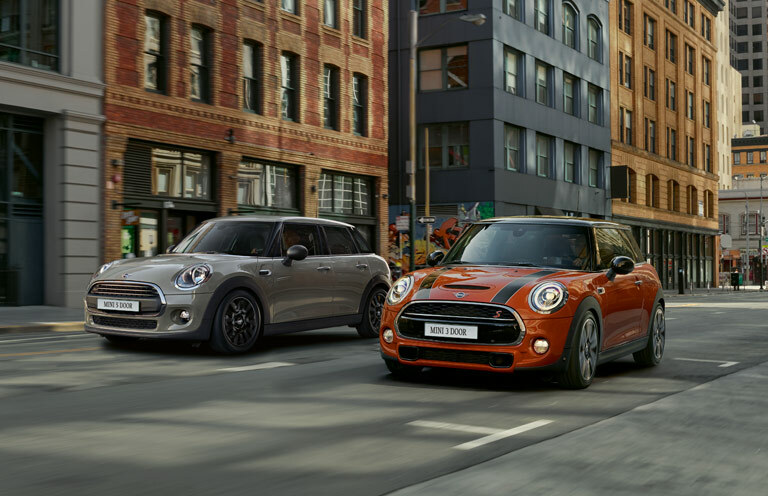 Want to trade-in for a MINI? 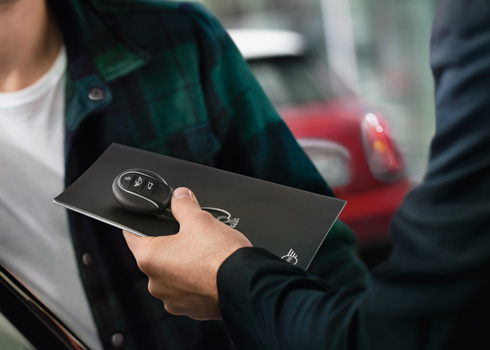 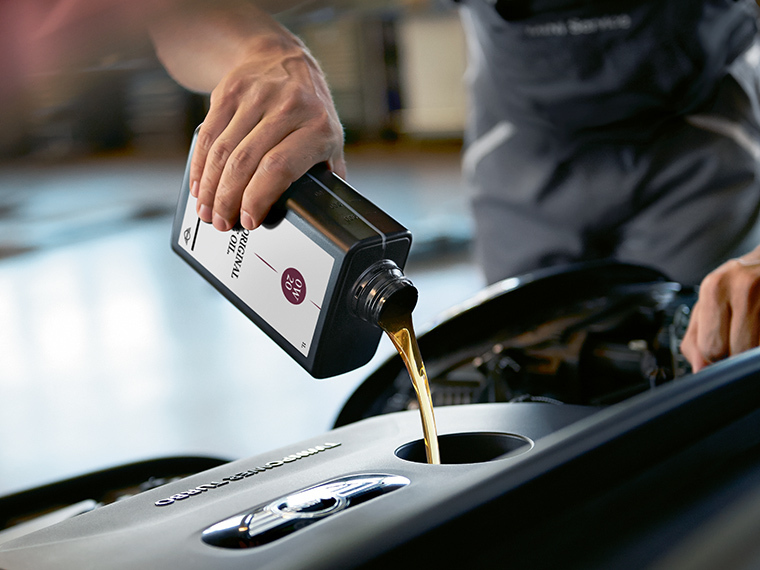 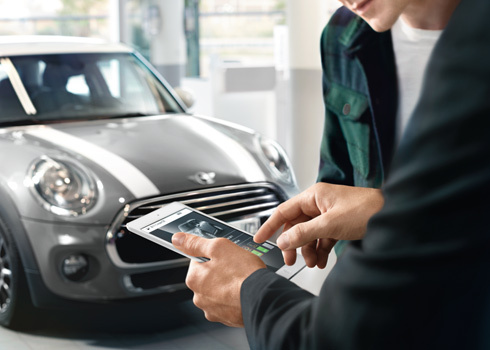 Get in touch to have your current vehicle’s value appraised. 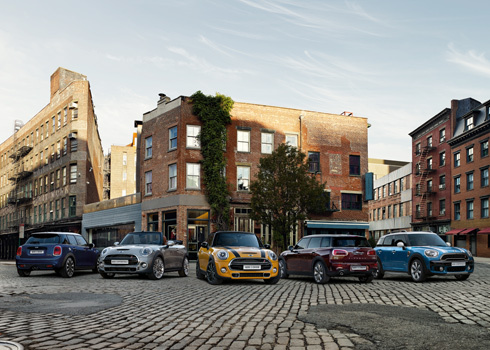 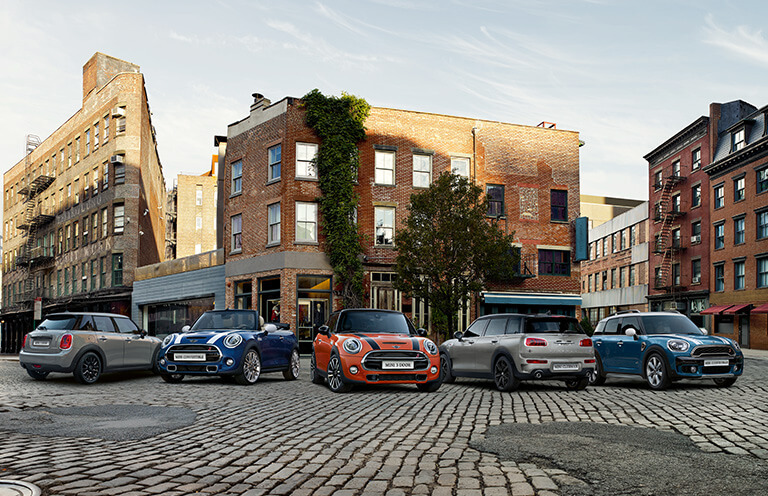 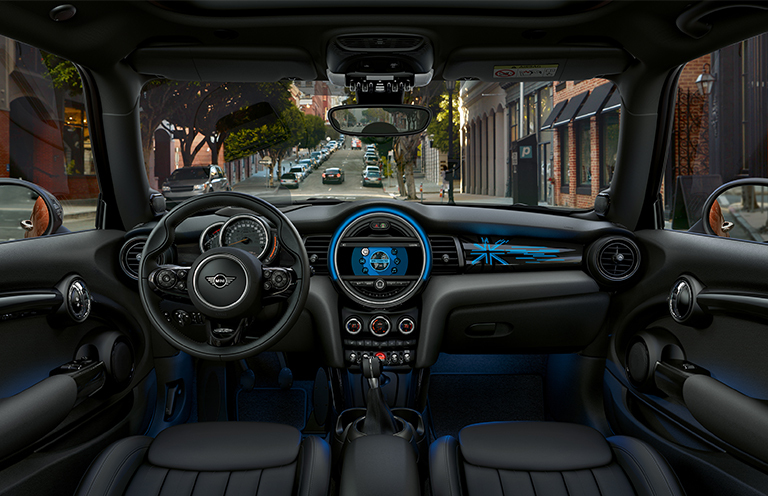 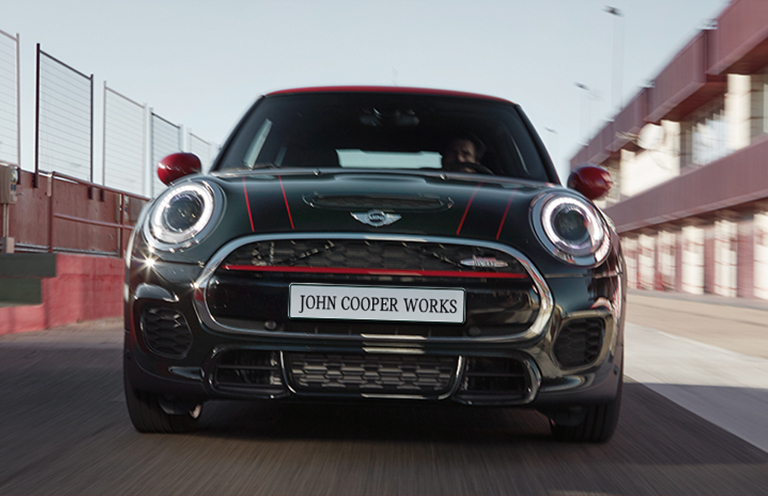 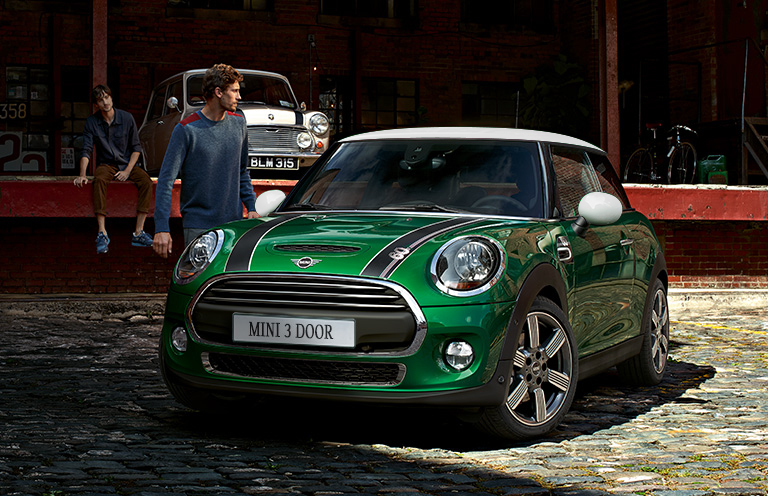 Get behind the wheel of a MINI and experience its world-renowned handling and feisty agility for yourself.